MANILA, Philippines - The Supreme Court (SC) on Monday, December 28, issued two temporary restraining orders (TROs) against the ruling of Commission on Elections (COMELEC) cancelling Certificate of Candidacy of presidential aspirant Grace Poe for the May 2016 elections. "A temporary restraining order is issued, effective immediately and until further orders from this court, ordering you, respondent Comelec, your agents, representatives or persons acting in your place or stead, to cease and desist from implementing the assailed Comelec en banc resolution dated December 23, 2015," SC said. The petition for certiorari with prayer for the issuance of a temporary restraining order (TRO) on the poll body's ruling was filed by Poe's lawyer, George Garcia also on Monday. "The Supreme Court has the sole authority to decide on questions of qualification, and to uphold with finality the people's right to choose the nation's leader," Poe, the leading candidate for President, said. "I am optimistic that the high court, or Chief Justice Maria Lourdes Sereno, herself, will not only act expeditiously, but positively on the case to grant the temporary restraining order we are seeking," she added. The Supreme Court is on recess until January 10, but its rules allow the Chief Justice to act on urgent cases without holding a session of the justices. The SC has set Poe's petitions for oral arguments on January 19. "I am putting my fate in the hands of the Supreme Court. We remain confident that our Justices will protect the rights of foundlings like me to run for public office. 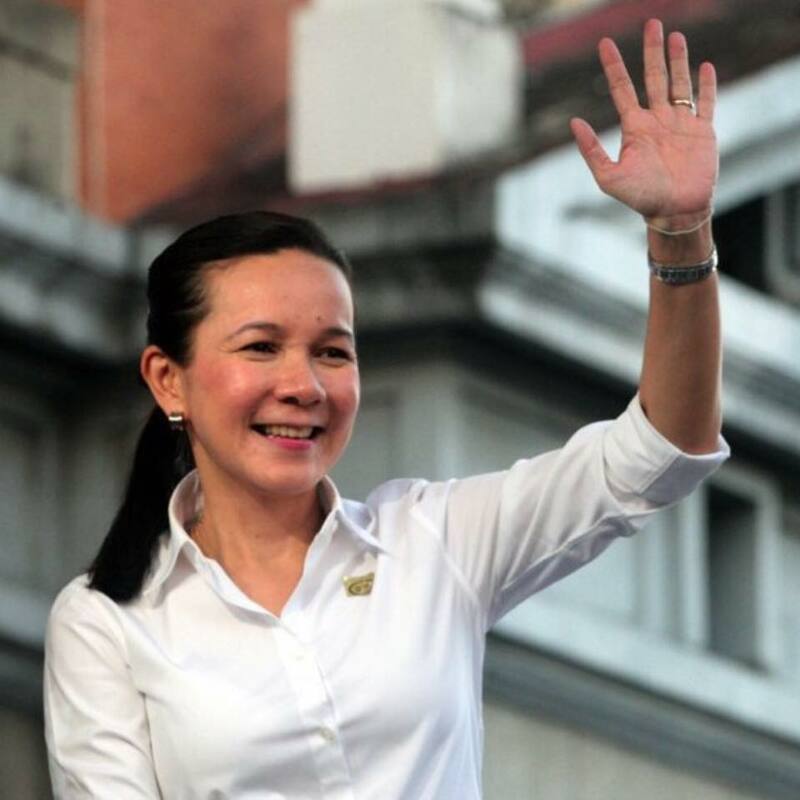 We enjoin the public to keep a keen eye on the proceedings and the decision on the case," Poe said. "My lawyers have put forward strong evidence, relevant court discussions and principles, and jurisprudence that would show that I am a natural born Filipino with at least 10 years' residency in the Philippines," she added. Last December 23, the COMELEC en banc granted the four petitions seeking to disqualify Poe from the presidential race. The poll body gave Poe's camp five days to seek relief from the Supreme Court. Poe's name will remain in the ballot, according to the COMELEC, as the disqualification process has not run its full course. "My hopes are high that what would be forthcoming is the high court's prompt correction of the COMELEC's ruling, which would affirm my standing as a candidate for President in May 2016," she said.